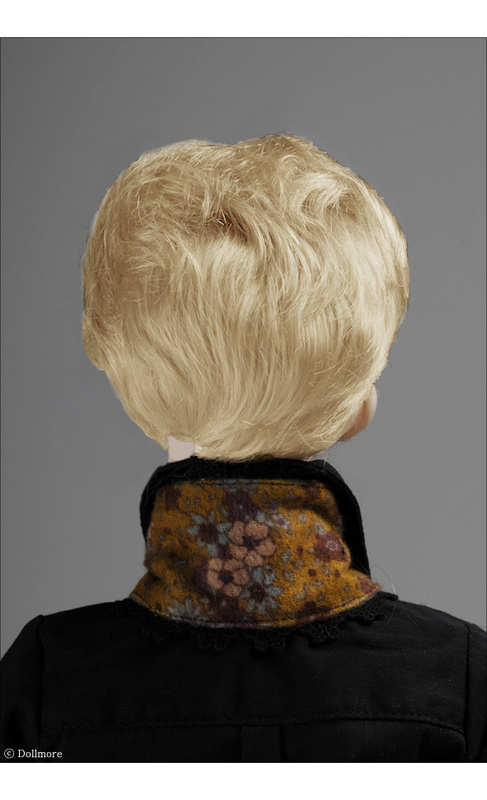 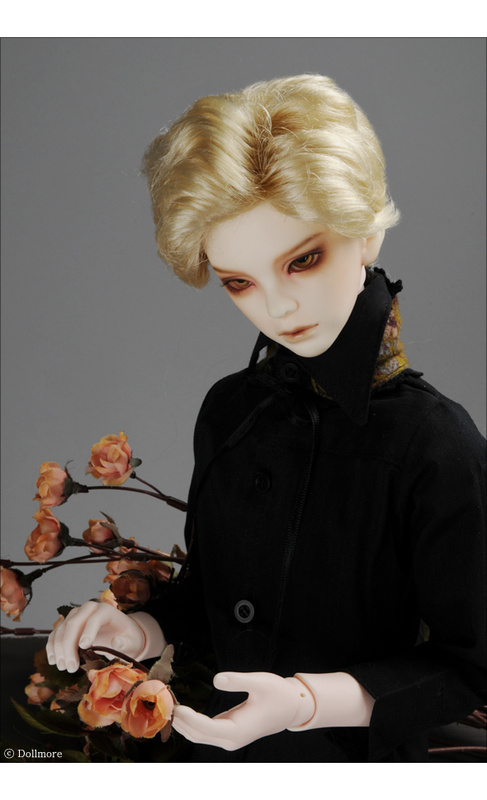 This is very thich short cut wig which is made of fake mohair. 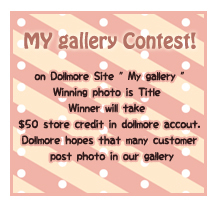 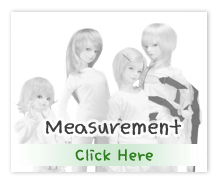 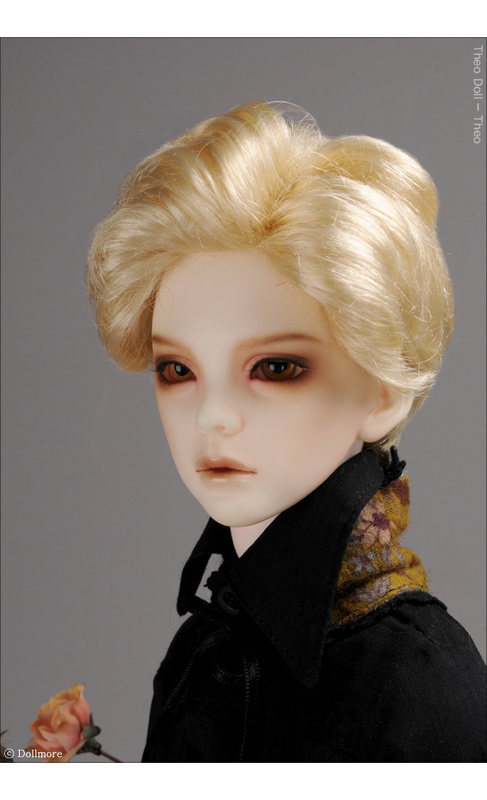 But this wig has very soft and thin hair which is made for bjd doll only. 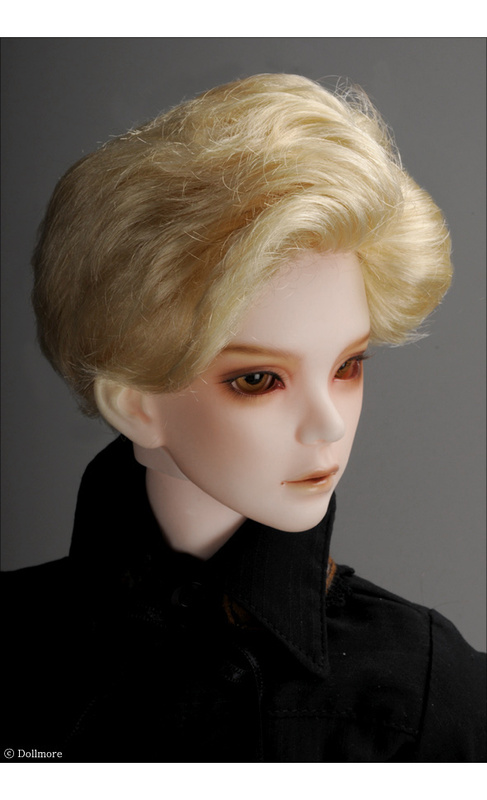 You can make various style with this wig.